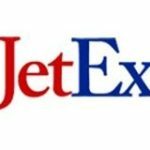 MBE Latin America Courier Service has over 33 business centers throughout Latin America. 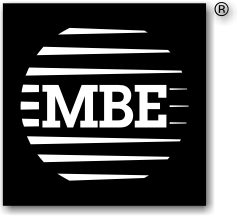 MBE is a worldwide franchised network providing business services for example po box mailboxes, copying, faxing, online internet, and package delivery for import and export (franchise opportunities available). MBE have partnered with logistics giant UPS to provide cheaper courier parcel delivery that otherwise would not be achievable with a single personal or business account with UPS. Because of our volume of parcels MBE send using UPS we can pass on to our customers the best rates offered by UPS couriers.